Enduro Kids Dirt Bike Orange – Only £300 (RRP £579) – Stock Due 27th April – Order Now With £50 Deposit To Hold Yours! 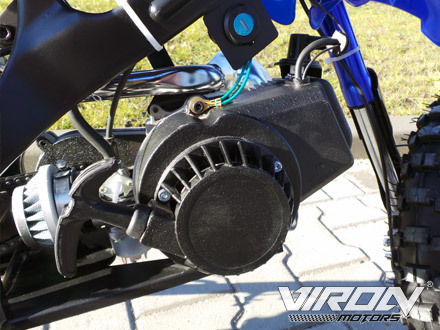 The dirt bike – “Enduro” is equipped as standard with a sports air filter and a sports exhaust. 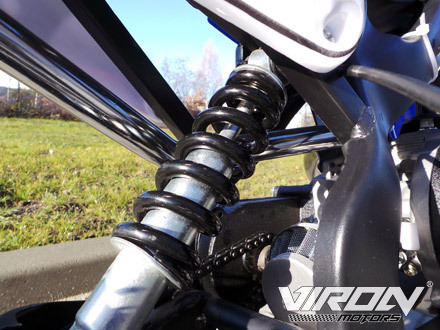 It has a full suspension, which consists of an upside-down front fork, and a rear shock absorber. 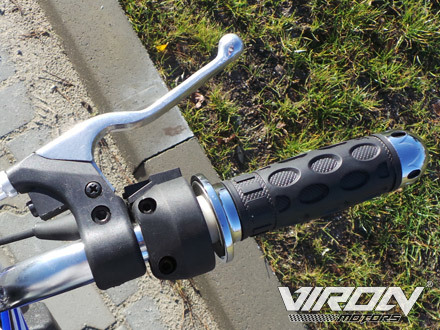 Two braking systems, each with a perforated disc brake, bring the vehicle safely to a halt. 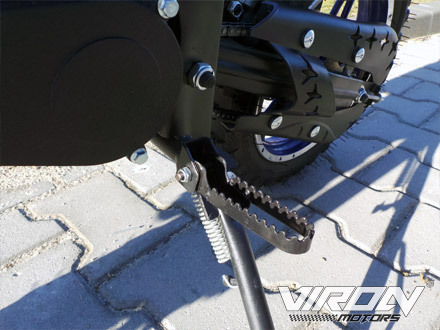 The built-in gear ratio spares the clutch off-road and allows the dirt bike to conquer even steeper slopes and sandy ground. Large 10 ‘wheels on painted 5-star wheels provide optimal grip. 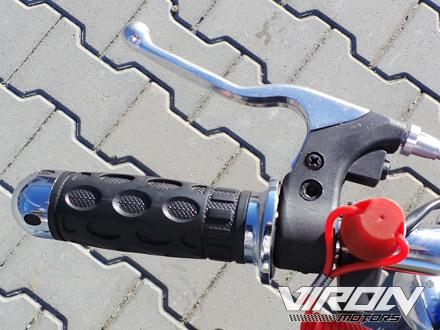 The toothed footpegs provide a non-slip connection with the vehicle. The cable starter housing, as well as the driver were made of aluminum and have a much longer life than models made of plastic. 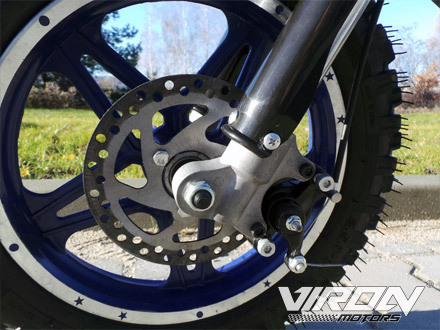 The powder-coated frame is insensitive to the weather and gives the bike a sporty design due to its matted surface. 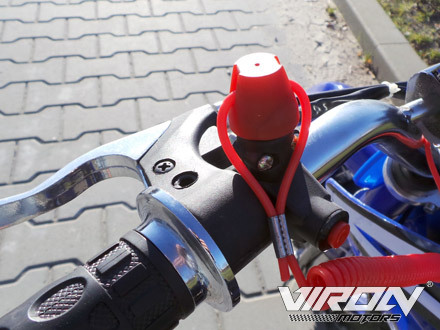 The Dirt Bike also has an emergency stop rip cord, chrome handles, metal brake lever, retractable footpegs, a side stand, as well as an ignition lock, which prevents unauthorized use. 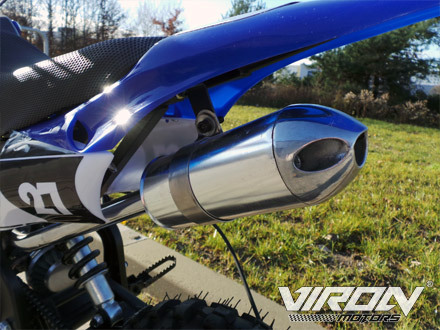 Your Enduro Dirt Bike will come ready to ride. We’ll even add some fuel so you can see it running. 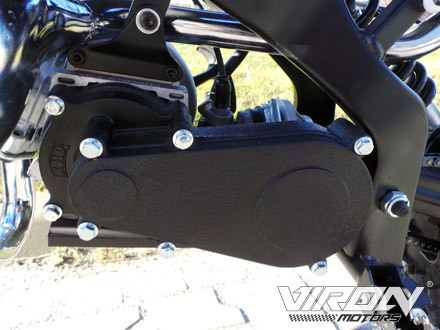 If in the unfortunate event something goes wrong, every Viron Motors Enduro Dirt Bike comes with a “Parts Only Return To Base” warranty. 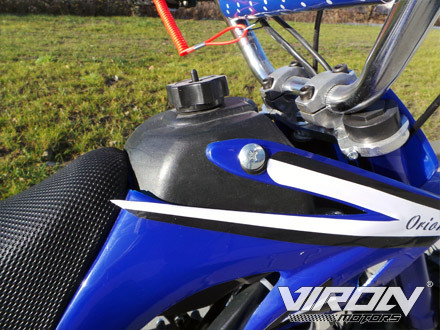 This is supported by ourselves via Viron Motors. Wear and tear, accidental damage or neglect isn’t covered. All you pay is labour at our standard rate or you can choose to fit the parts yourself. 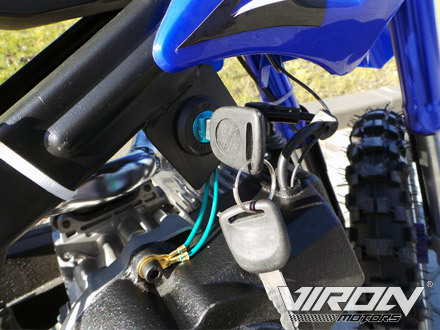 Registering your Pit Bikes warranty ensures you are notified of any vital safety notices affecting your vehicle. 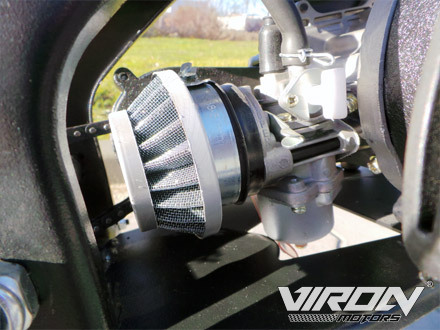 If Viron Motors discovers a serious fault, the first thing they do is contact us asking that we let all customers known to have purchased the affected vehicle what the fault is. We do this through our guarantee registration database. If you haven’t registered then you can miss warnings about very dangerous faults leaving yourself or the rider vulnerable to serious risk. If you register your vehicle with us you don’t need your original purchase receipt as we have all your details and bike details. You’ll need to bring ID with you which shows the registered name and address. Contact Can Sometimes Be Made By WhatsApp Outside These Times. Viewing Is Available By Appointment Until 8pm. A Selection Of New Parts Held In Stock.